He first started singing calypso at the Saint Mary’s Academy and never looked back. Now Dice is the youngest and only calypsoian to win eight national crowns and several consecutive road-march titles. 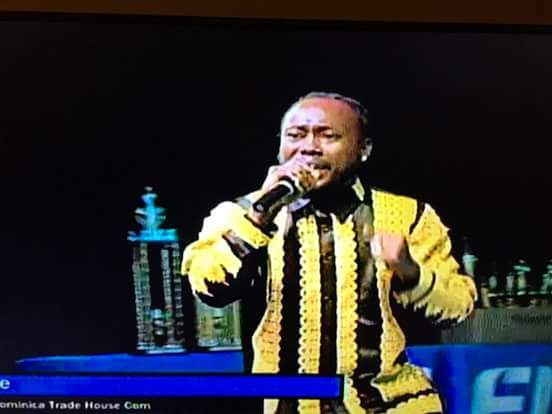 Denison “King Dice” Joseph, walked away in the early morning of 7th February, 2016 with the crown dethroning Gregory “Karessah” Riviere to capture the 2016 title in the Dominica Calypso Association Monarch show as part of Dominica’s Carnival celebrations. 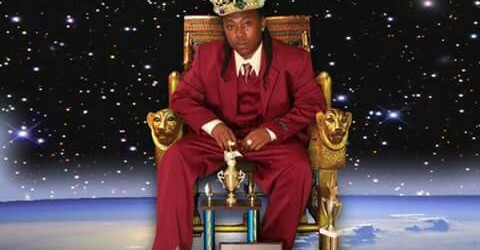 Dice held the crown from 2004 to 2006, in 2008, and then from 2012 to 2014 and was dethrone in 2015 by the calypsoian he dethroned in 2016.